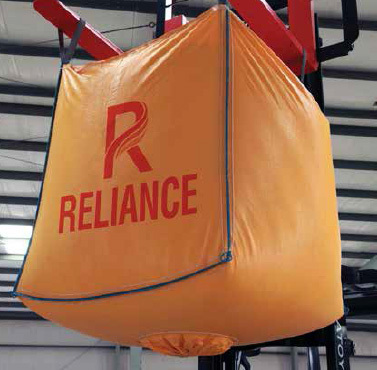 Reliance Petrochem Industries is proud to be the first and only manufacturing entity in Pakistan that is vertically integrated and producing FIBC Jumbo Bags and conventional bags at the same time. Our Fibc jumbo bags provide modern and efficient ways of packing, handling, storage and transport for lumpy and very fine materials in bulk quantities such as fertilizers, cement, sand, minerals, grains, etc. These bags are available in three structural styles such as the single, double and four loops with different type of constructions of the filling and discharging spouts polypropylene in pakistan. These Jumbo bags are designed to carry loads of 500 kgs up to 2500 kgs and to be lifted from the top by means of integral loops or straps. It has built-in safety factor of 5:1 for single trip and 6:1 for multiple trips. 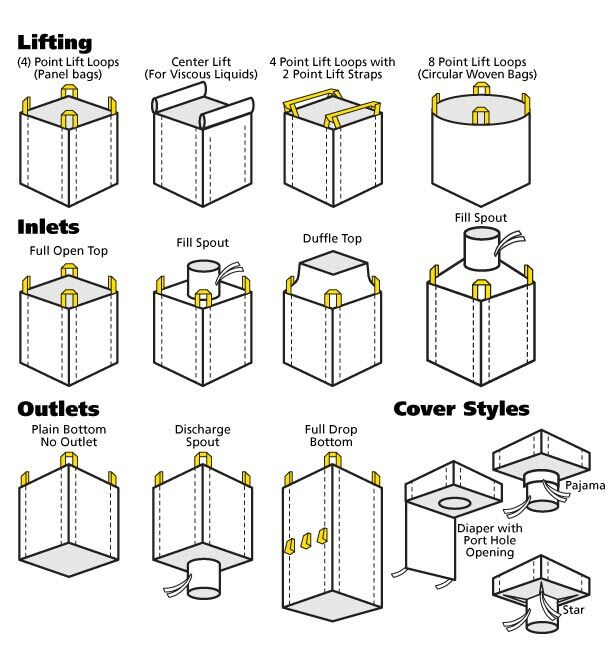 These bags are low cost packaging with regards to the filling capacities, easy handling, palletized and stackable. The bags are UV – stabilized, and can be used as final and intermediate storage in an open area as well. Also these bags are water resistant and dust proof because of the presence of inside PE Liner or the fabrics can be laminated inside or outside. Hence the stored materials are protected from humidity and moisture.